Keys jingle as you turn the ignition, windows squeak as they slide down, sunglasses are placed on the bridge of your nose and the moment is completed as the guitar melody begins and the drums sets the beat for Lovedrug’s title track “Wild Blood.” Spring has arrived and so has Lovedrug’s fourth full-length album, which is quite a perfect match. An indie rock album, with a perfect balance of guitar and synth is overdue, as is budding trees and the storage of winter coats. We’re not ready for shorts and tank-tops (a necessary public statement for deranged New Englanders), nor are we ready for a barrage of cheery happy go-lucky songs. A crisp, comfortable sound is what we need and Wild Blood delivers. Lovedrug, a quintet from Ohio have been in the music industry for over ten years. 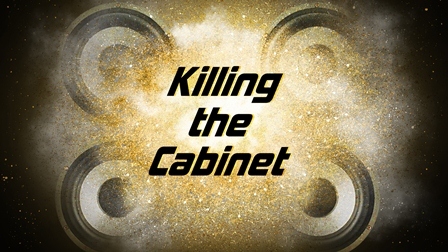 Their latest album has these great guitar solos, catchy melodies, respectable instrumentation. Michael Shepard’s vocals are a tinge different but not enough to result in a love/hate scenario, the lyrics are thoughtful and involved, and the essential emotional piece is present. I instantly compared them to a relaxed (tranquilized animal kind of relaxed) Manchester Orchestra with their arrangements and way Shepard uses his vocals. The song I get this most from is “Ladders,” which is quite impressive (serious Manchester Orchestra fan over here…) and reminds me of “I’ve Got Friends” (melodies, emotional build-up, etc.). For me, this comparison causes an awareness of the detailed nature in the creation of Wild Blood. It took me a first few listens to hear this and gain that sense of respect that I had overlooked at the beginning. It may be blurred at first, but it’s worth listening a few times to get a pure focus and later gain appreciation for Lovedrug’s composition. There are a lot of great tracks on this album, and I find myself enjoying moments in songs more than saying “this is my favorite song.” This may be the first album I have ever done this with, and it doesn’t necessarily mean that I don’t “like” any songs. Rather, it’s me picking up on exclusive moments in time that Lovedrug has constructed, as opposed to “liking” and “disliking” entire pieces. The close-to-a-minute intro in “Anodyne” and first chorus, the guitar solo in “Dinosaurs,” “Wild Bloods” piece-by-piece instrument introduction, the repeated and harmonized emotional ending in “Girl” as well as the beautiful lyrics, “We Were Owls” choruses and the list goes on. 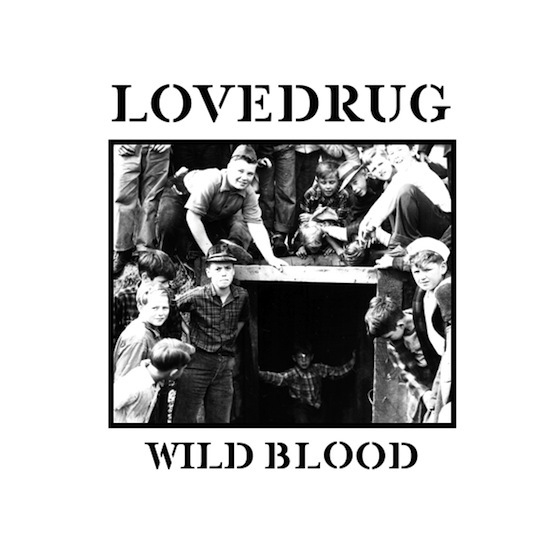 With a band like Lovedrug, it is almost necessary to see the live version of the album because it carries so many great moments with a vocal and instrumental emotion that would be best seen created before your eyes. Watching flowers just about to bloom, slipping on your flip-flops for the first time that year, the first run you take outside where you can take a warm, deep breath in; these are the moments we love, but often overlook. Wild Blood is much the same. Focus on these beautiful moments that Lovedrug has worked so hard on crafting for you and let yourself be taken to that cherished place of living in the moment.